With 104 million acres of heart-pounding natural scenery, California is a smorgasbord of romantic landscapes. 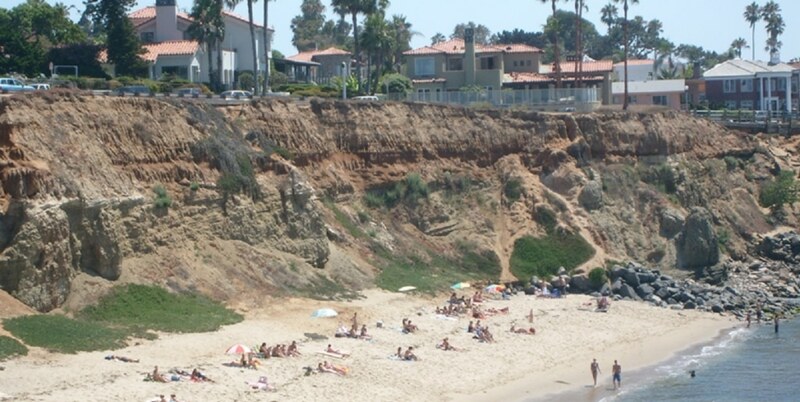 From mist-tinged redwood forests in the north to sun-kissed beaches in San Diego. Rocky coastline to the shimmering heat of the desert. Time-worn San Francisco landmarks to secret urban oases in the heart of Los Angeles. Home to a wild variety of wedding catering options & wedding venues in magical settings, it’s easy to see why the Golden State is one of the top wedding destinations in North America. To help you start planning your California wedding with creative catering ideas and stunning locations, we asked Eco Caters event planners to name a few of their favorite wedding venues–here’s their top ten. One of the most sought-after venues in San Francisco, the Legion of Honor Art Museum is a jaw-dropping Beaux Arts museum perfect for elegant weddings and/or receptions. Set in Lincoln Park, it was built to commemorate Californian soldiers and contains notable works of art, including Rodin’s ‘The Thinker’, various European decorative arts and paintings, and ancient art dating back some 3,000 years. With panoramic views across the Pacific Ocean, the Golden Gate Bridge and the city skyline, this backdrop will guarantee that memories of your wedding last a lifetime. Let’s be clear, this stately mansion has serious wow factor. With 140 ft. Grand Hall, marble floors and viewing stretching across the bay, Flood Mansion is a symphony of Italian Renaissance, Rococo, Tudor and Georgian details. Built in 1915, it remains in mint condition since the owner, Mrs Flood, donated it to the Religious School of the Sacred Heart in 1939. Aside from the hall, it also has a Reception Room with an impressive coffered ceiling, murals painted in gold, blue and green hues, a marble fireplace, and intricate parquet flooring. When the weather is good, gather friends and family in the pretty enclosed courtyard outside. Picture yourself taking your last few steps of singledom as you walk passed a pair of solid bronze doors into a majestic marble hall, along an aisle flanked by 25 ft. ionic columns, spectacular bronze chandeliers twinkling overhead, towards your soulmate and the official start of your life together. It’s a magical moment straight out of Fitzgerald’s ‘The Great Gatsby’. 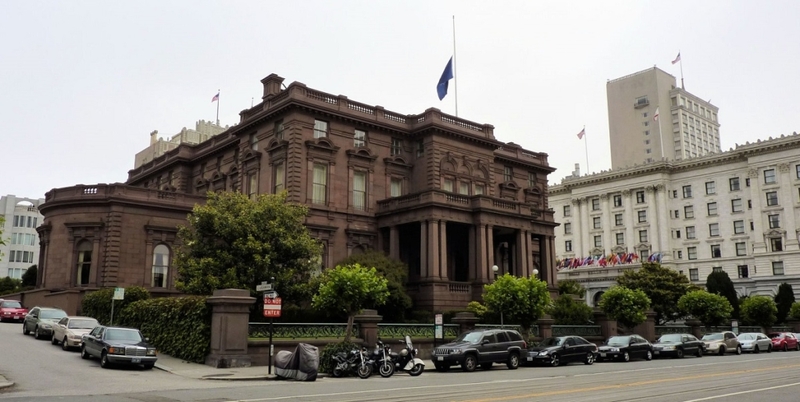 Positively palatial, The Bentley Reserve–originally the Federal Reserve Bank of San Francisco–is one of the city’s most cherished landmarks. Featured on the National Register of Historic Places, it’s one of the most beautiful wedding venues in the Bay area. It’s stunning 8,045 sq. 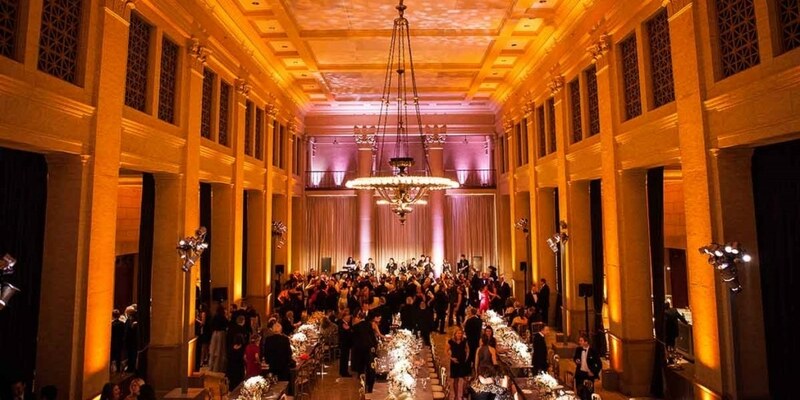 ft. Banking Hall has 34 ft. ceilings and accommodates 805 guests for a reception and 350 seated. This West Coast gem is perfect for large indoor weddings. From its humble beginnings as a city smog check center, SmogShoppe has been transformed into a solar-powered private indoor/outdoor wedding venue and events space. Covering 6,500 sq. ft. it’s become an urban oasis of desert plants, living walls and chic vintage furnishings–the perfect backdrop for any modern wedding. It accommodates 150 people for a garden wedding ceremony and sit-down dinner, and 250 for a cocktail party. It’s also a cinch for guests to get to as it’s situated off of the 10 freeway, and is minutes from LAX and top LA attractions. Another Marvimon venue, Millwick was built 80 years ago and used as a livery before it was adapted to be a cold-storage warehouse. Now it’s 7,000 sq. ft. of glamorous super-loft used for outdoor wedding ceremonies and receptions. If you’re eco-conscious you’ll love it’s green credentials. 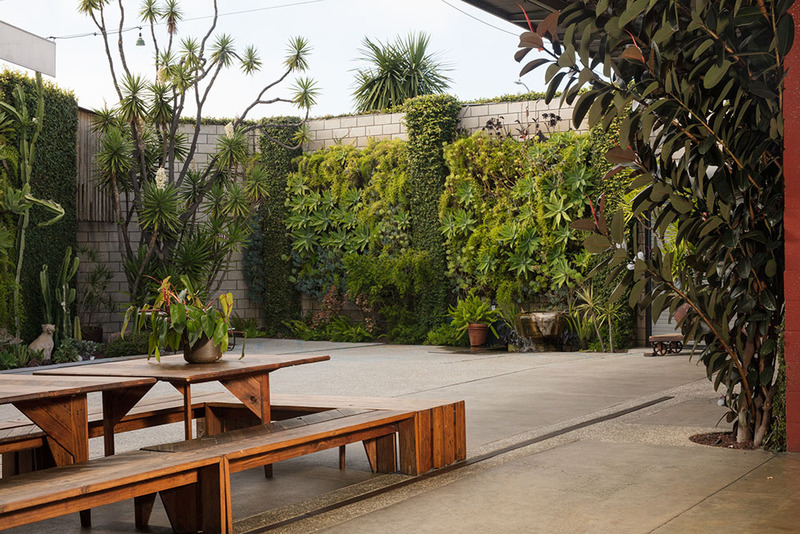 Accessible by public transport, the new space was made using as much of the original structure as possible, and the outdoor space was transformed into a permeable living oasis. Huge strategically placed courtyard doors and skylights give you plenty of natural light and, thanks to the temperate Californian climate, minimizes the use of heating or air conditioning. 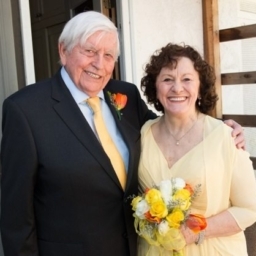 Want a green wedding planner for your Southern California wedding? Millwick has them on speedial. Looking for California wedding venues by the beach? There are few more romantic things than tying the knot barefoot in the sand with your beloved, or atop a bluff with the waves crashing below. Sunset Cliffs in Ocean Beach is a 68-acre park with sweeping ocean views, dramatic cliff formations and caves, perfect for a dream wedding. For many San Diegans, the Pacific Ocean is an important part of everyday life so it’s natural to want to make it part of your wedding day. San Diego is one of the top California wedding destinations and if you have your heart set on a beach wedding it’s because you know that even the most beautiful historic building find it tough to compete with an ocean backdrop in your wedding photos. 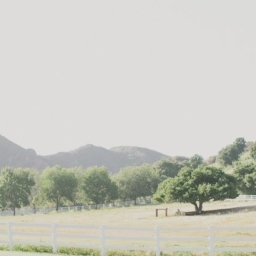 With so many beautiful wedding spots, Sunset Cliffs is ideal for beautiful bohemian-style San Diego weddings. Opened in spring, 2018, Revel Revel is a brand new wedding reception venue set on the third floor of a historic building in San Diego’s Gaslamp District. A huge art installation, ‘Champagne’ wave by local surf photographer Aaron Chang dominates one of the walls–it’s simply breaktaking for your special day. 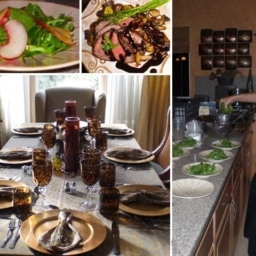 The adaptable nature of the venue makes it perfect for California wedding parties large and small, but also wedding rehearsal dinners, which can so often get overlooked in the wedding planning process. 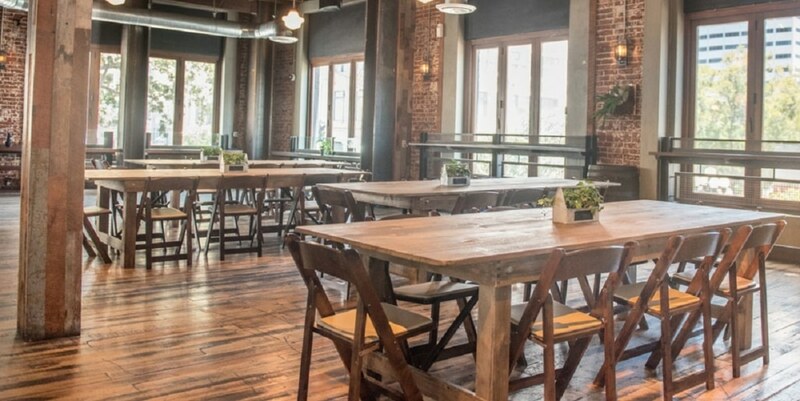 Instead of hunkering down in a bland hotel space, why not cozy up with those who mean everything to you in a lofty space with sweeping views, exposed brick, wood floors, lush living walls, and one of the best local chefs on site? Four carefully curated packages make decision-making easy (bespoke options are available), and with event planning advice on hand planning your wedding reception will be every bit as laidback as your big day is beautiful.